Ryan Rhoomes has been dominant as of late for Fordham but will need to be a part of an improved defense to finally take down the Spiders on Thursday. 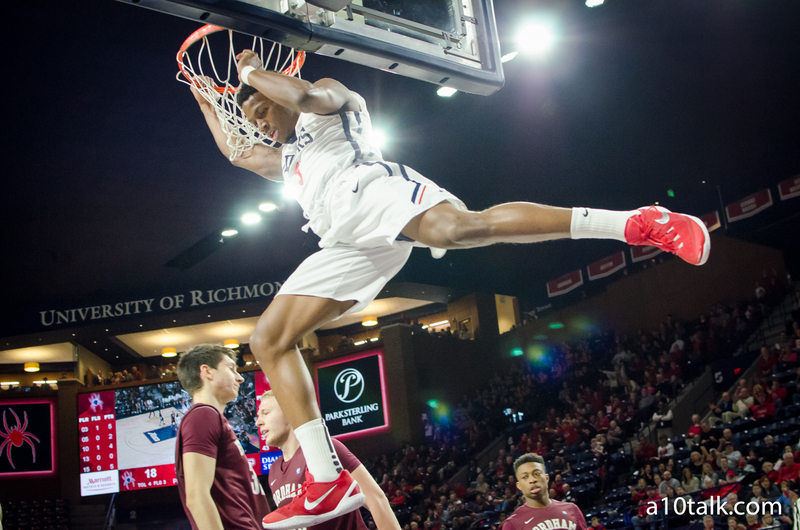 Jeff Horne is a Richmond native and basketball lover. You can follow him on Twitter, @jeffreyphorne.